Nestful of love: A night at the ballet...and an outfit! 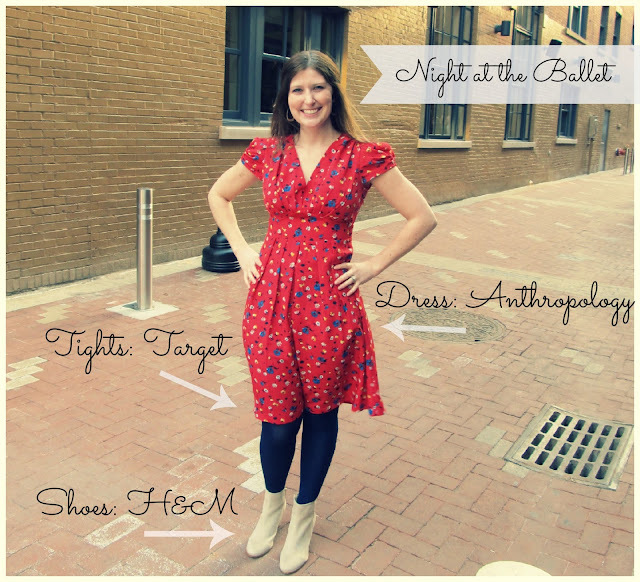 A night at the ballet...and an outfit! My friend Bekah got free tickets to the Cincinnati Ballet's production of The Prodigal's Son so she invited me to come along. I had been wanting to wear my new Anthro dress forevvver and this was the perfect opportunity! We got dressed up and then had dinner at a Gastropub called Nicholson's where we fell in love with a new beer and filled up on some amazing food including their pub fries with homemade ketchup! 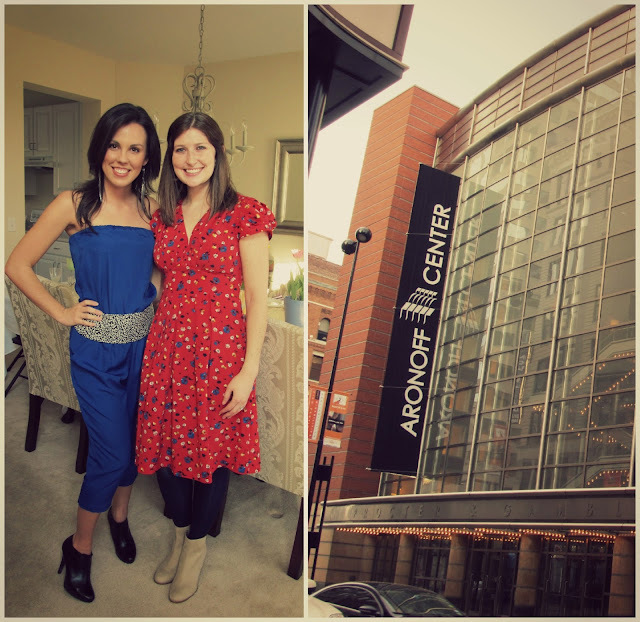 The restaurant was located directly across the street from the Aronoff where we saw the show. We had fun being in the hustle and bustle of things downtown and thoroughly enjoyed the ballet! Linking up with Shanna, Lauren and Lindsey today. I love BOTH of your outfits- so pretty! I want just about every dress Anthropologie sells haha! Glad you got to enjoy a fun night downtown, I've love to go to the Cincy ballet one day!! You both look adorable! Glad you had fun! Love the dress! And homemade ketchup sounds delicious! You are So cute Allison:) So cute that you were in my dream last night, hahahah! SO hilarious! 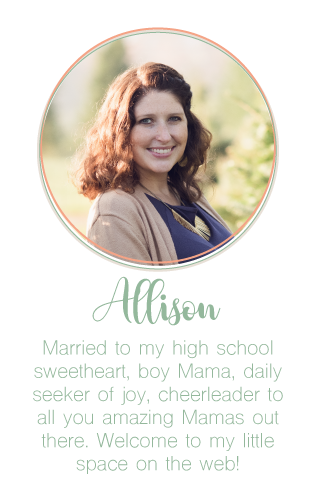 You're adorable, Allison! I'm glad you ladies had fun! Love the dress on you! I have never been to a ballet before. I'm glad you enjoyed it! I'll have to put that on my bucket list! What a fun night! I love your dress! You look so pretty Allison! I have never been to a ballet concert, I would love to go to one! So awesome that you were able to go to the ballet!! And what a beautiful dress! sooo cute! you look gorgeous! you both are simply stunning! What a fun excuse to dress up and eat out! wooohoo love the ballet! hope you guys had fun. love the dress! i love your dress! what a fun night!! You both look lovely ladies!! 4 years as a WIFE! The makings of a perfect snow day!